The day where you are expected to give your loved one something special. You know, chocolate, flowers, an expensive meal, an eBay gift card. Wait, what? This year my wife surprised with an eBay gift card for Valentine's Day because she knows how much I love her and love collecting cards. With every eBay gift card I get comes the argument with myself how to spend it. I have so much collecting going on it can be a pain to narrow everything down. Do I go tackle some more Rodney Hampton needs? Look at some new Griffeys? See if anything is affordable for Ghostbusters and Psych? Take a peek at some Sets Of My Childhood needs? 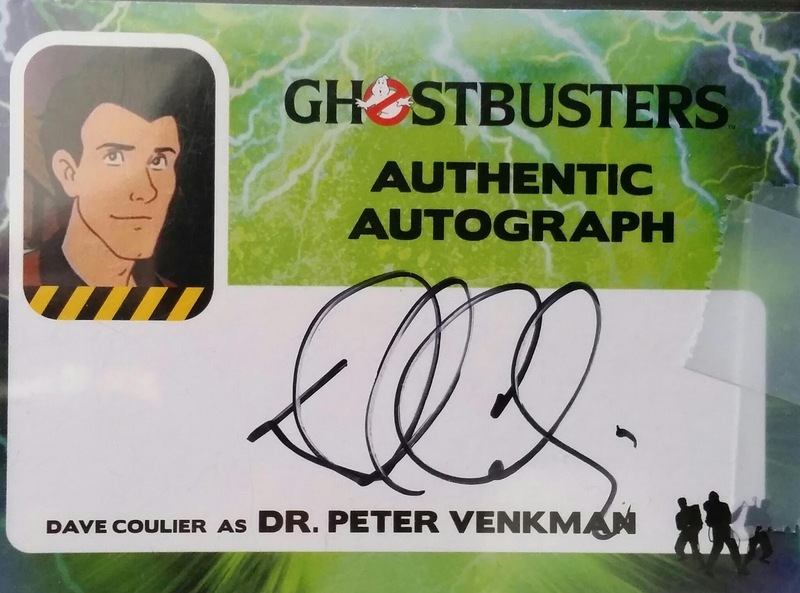 As always, I start out looking at Psych autograph needs. 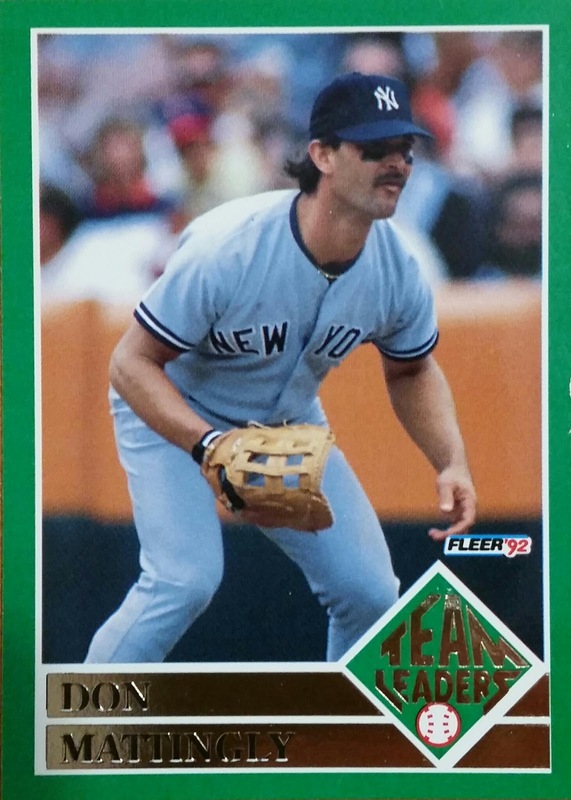 But, every card I have left was way above the $25 I had to spend. So I looked at Psych wardrobe needs, yeah there were a couple I could snag, but I decided to wait. Up next, Rodney Hampton. Well, I decided last time I spent my entire gift card on him so I decided to hold off this time and see if I could tackle something else this time. So I looked at Ghostbuster needs. I immediately found one to bid on at $4.99 with $3.50 shipping. So I bid and boom, I was a winner! It felt good to finally knock one off from the want list for my set. 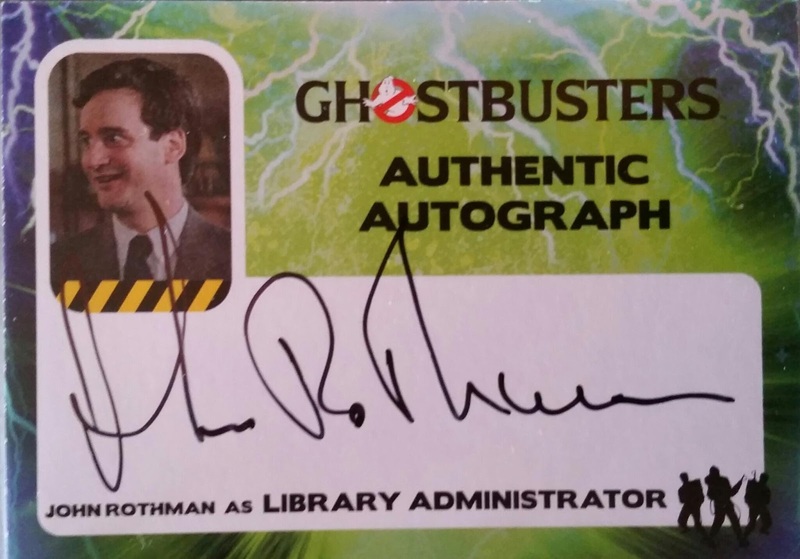 I then took a couple of days off from searching as I couldn't decide what to do next then I saw a listing for a Dave Coulier autograph I needed for the Ghostbusters set that was listed at $10 plus $4 in shipping but had make an offer and that's what I did. I offered $7 and the guy took it impressively as most are listed well above that. I was super stoked as I wanted this autograph for not only my set, but for myself personally as I watched Full House religiously in my youth. I wished I had Netflix to watch Fuller House. So at this point, I was floating around the $19 mark. All I had left was $6 to spend and I knew at that point a lot of my chases were not going to happen. 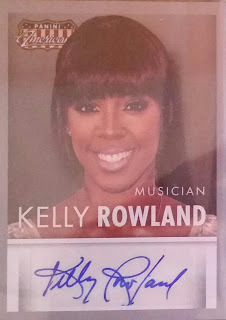 So I began to have fun and look at some Americana autographs. 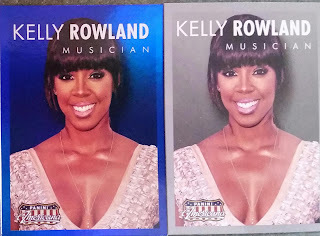 I found Kelly Rowland at a reasonable $4.50 with free shipping. 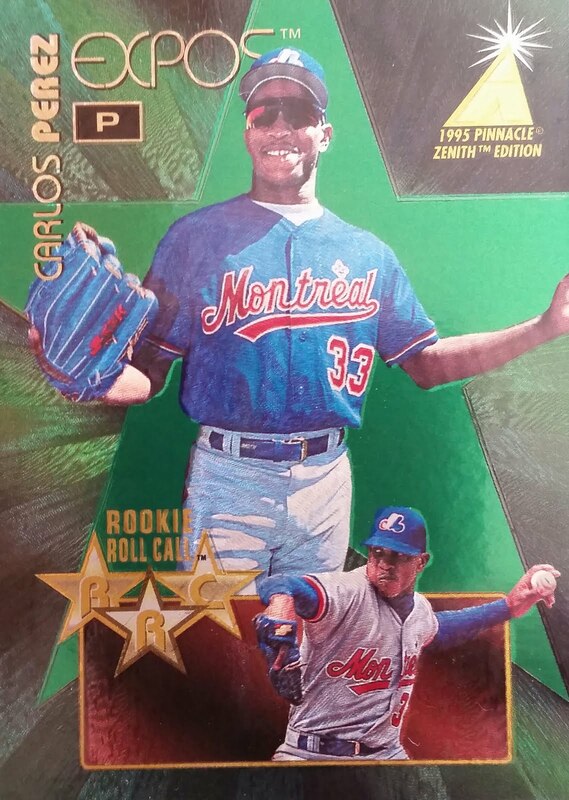 Not bad at all for a three card lot. 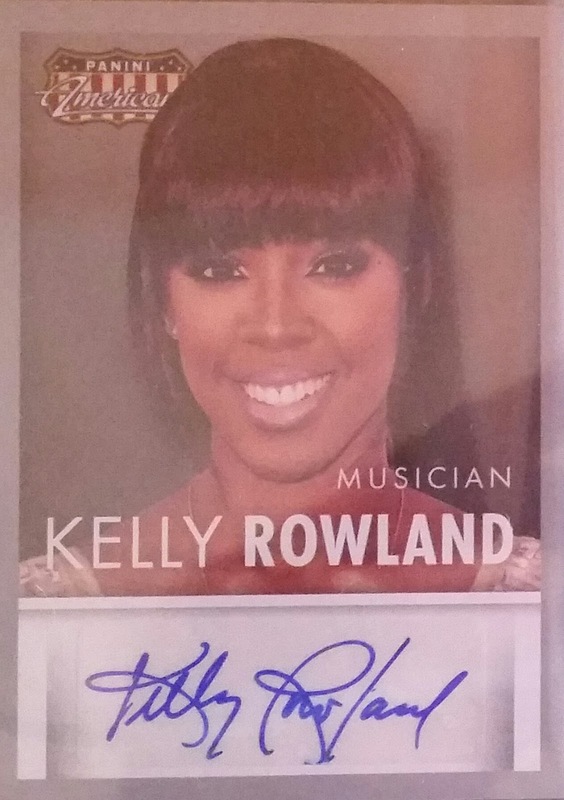 The base card I had but the blue was set help and the autograph was new. I listened to some Destiny's Child back in the day so I thought this was a fun add. When I look for autographs or memorabilia cards for non sport, a lot of them have to tie in with my past and make a connection. 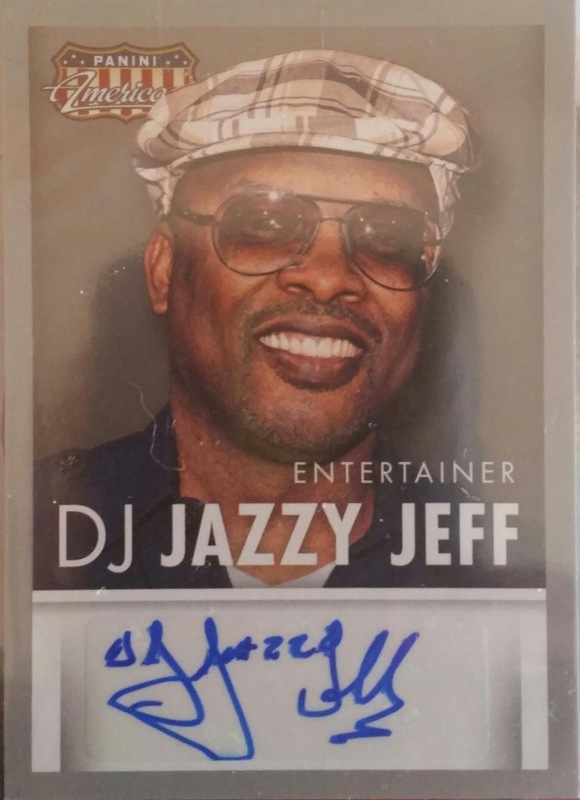 That's when I found a DJ Jazzy Jeff auto for $1.50, yes, $1.50! I snagged it. I watched a ton of Fresh Prince Of Bel-Air when I was in my youth (well some still today) I grabbed it. 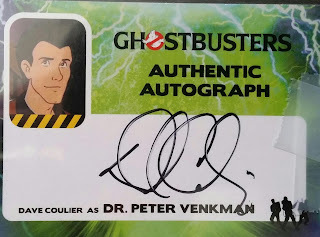 I also really liked his signature. Well, that was it for my $25. But, there is one more part to my story. 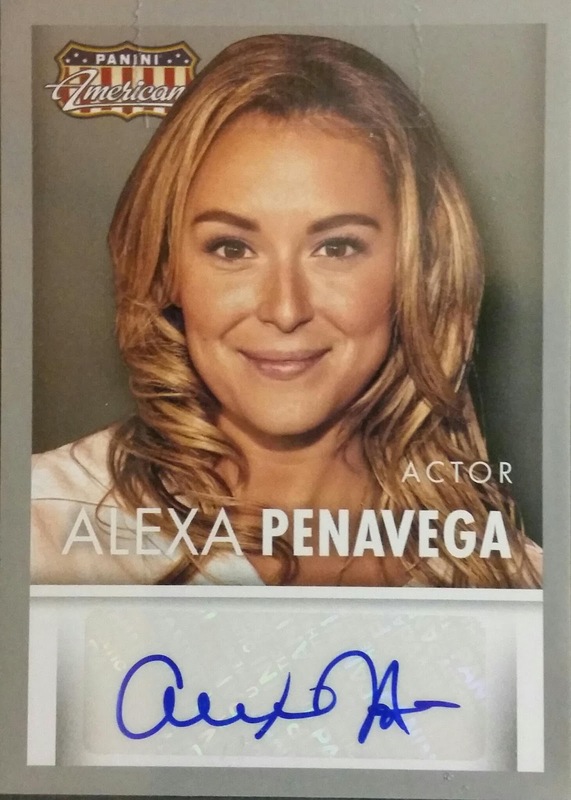 In the meantime when I was looking to spend the final dollar amounts before I bought Kelly and Jazzy, I had stumbled upon a pretty reasonable Alexa Penavega autograph for $6, or as most of us know her as Alexa Vega from the Spy Kids movies, and almost bought it. Well, to my surprise my wife added it in and grabbed it for me. Like I said, she is pretty awesome. So there you have it. That's how my mind works when I get an eBay gift card to spend. I start out thinking one way or try to add to one part of my collecting, then do a 360 degree turn and end up elsewhere. I could have easily bought a few Hampton adds after I did the two Ghostbuster autographs, but I think I did much better for the cheap autos I added instead. I am sure I am not alone in my indecisiveness on how to use a gift card and how much of a twist and turn of a ride it is for me to use one. Some pretty sweet autographs there. Good job! Cut. It. Out! Great pickups here. Just watched a little Fresh Prince in the gym today.. all-time classic show. 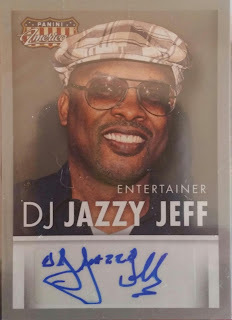 I've been trying to find a card to choose to get that Americana set represented in my collection, and I think that DJ Jazzy Jeff card is going to be it. Cool! Wow! DJ Jazzy Jeff for $1.50? That's highway robbery! Great purchase! If there was ever a sign of true love... it's receiving an eBay gift card on Valentine's Day. Well... at least in my book. Great pickups! Thanks and that is so true! Won't let go of her! I'm glad I'm not the only one who can spend hours, days even, spending a gift card.